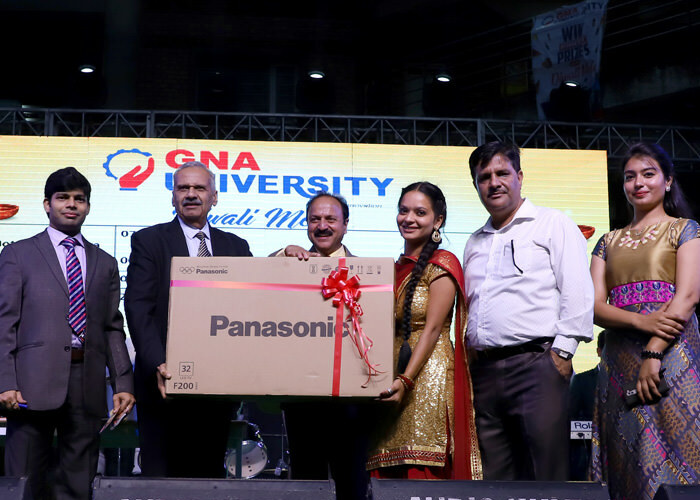 GNA University celebrated Diwali with great enthusiasm and fervour. The university was decorated on this occasion hoping that this festival of light brings bright sparkles of joy and happiness in everyone’s life. 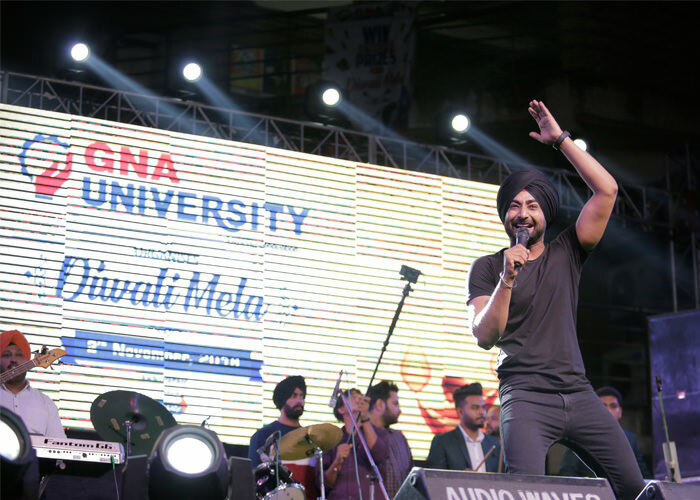 Diwali has also brought brightness with light, prosperity with Laxmi and gala gaiety to GNA University Diwali Mela with star performer ‘Ranjit Bawa’ taking every young heart to the ‘Chandigarh Waliye’ with his musical extravaganza. 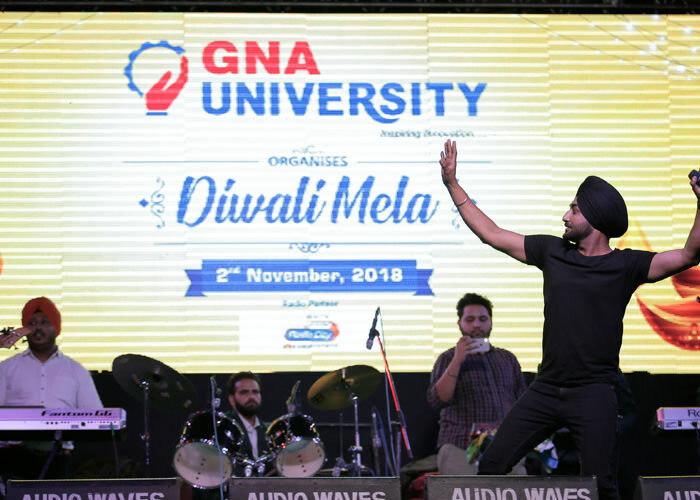 GNA presents on the occasion sizzling sound and songs, and scintillating stalls of mouth watering cuisines, mocktails and artistic grooming. To cherish the day, RJ Raman set the mood of the young audience with his verbal spark. 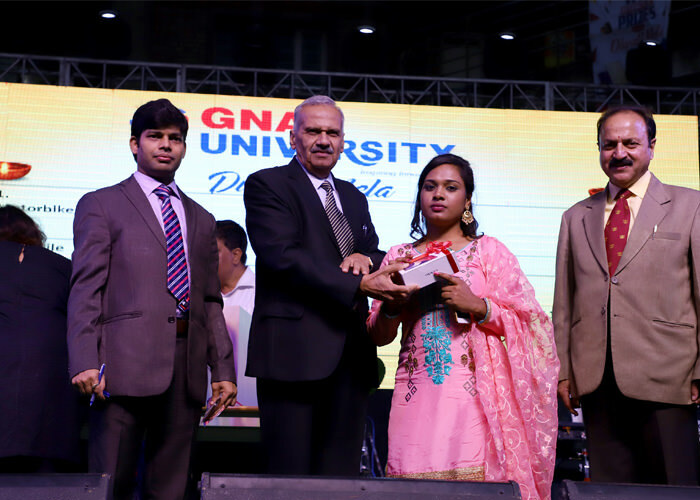 To make it a joyful day for the students, a cultural extravaganza was also organized. 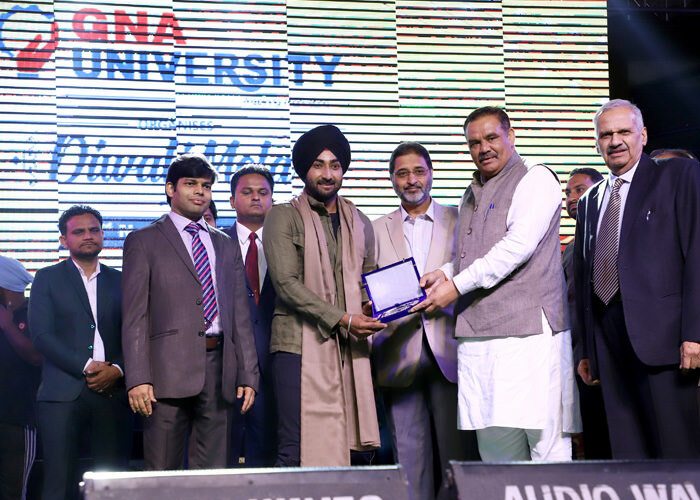 The students displayed their talents by numerous performances like Folk Singing, Folk Dance –Bhangra, etc. 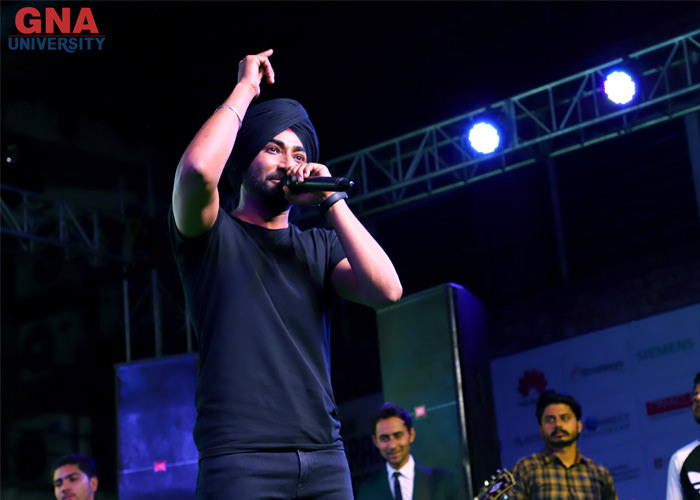 The Mela, on the other hand was lined up with scrumptious food junctures, trendy clothing and other remarkable booths set up by the students.